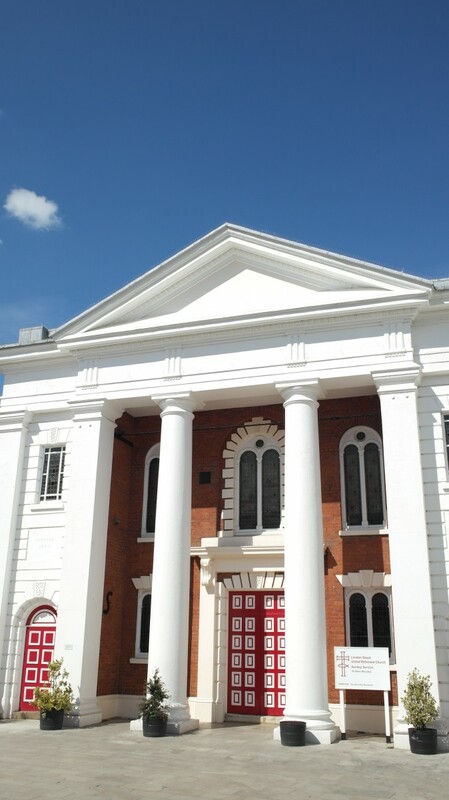 The Constitution of London Street URC dictates the management and governance of the Church. The Church Elders are called by the Church to an office of great honour and responsibility. They are, with the Minister, the spiritual leaders of the fellowship and are required to give consideration to all the work of the Church and to carry out its decisions. Their efficient service is dependent therefore on the sympathy, confidence and loyal support of church members. Every church member will be allocated to an Elders pastoral group.